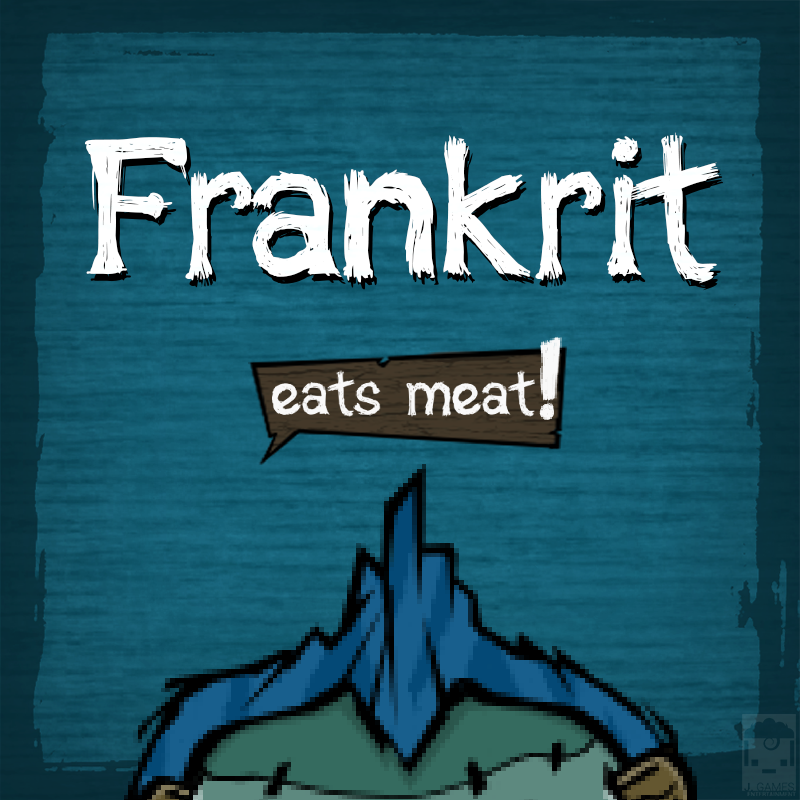 Frankrit, a gentle grotesque giant, created in an unorthodox scientific experiment finds himself stranded on a small island surrounded by vast ocean. His grumpy rumbling tummy growls for meat. He sees all sorts of meat delicacies flying around him. Is this abnormality real or just a mirage? No one knows. Feed him the meat he desires by hooking it! The idea behind this game was to create something very simple that was easy to be grasped by anyone. A game that everyone can play and will play repeatedly which relies heavily on its own unique replay factor. In other words, we wanted a fun and enjoyable pocket "time-killer". Either you are waiting for someone or something to happen, or you are in a short (perhaps long) bus / train ride, or you just have all the time in the world, this game will be right for you! ◆ SURVIVE by hooking randomly flying Meats to stay alive. ◆ UPGRADE your hook's size and speed to stay ahead of the game. ◆ AVOID mysterious 'The Things' that hurt you, which can eventually kill your gentle grotesque giant! ◆ COLLECT rare Gems that spawns in-game. ◆ UNLOCK unique skins to customize Frankrit to suit your playstyle. ◆ COMPETE with others globally to see who conquers the top spot of best Hook Streak, Gluttony & Undying! Interview Podcast #1 - Interviewed by Life According to Adeshile. Interview Podcast #2 - Interviewed by Jim from The Gamemaker Podcast. Game Homepage - A simple homepage for the game with FAQs, etc. Instagram - Developer's (Jay R.) personal account where game updates are posted. J. Games Entertainment was founded by Jay R. and built with the great support of two very close associates, Cameron and Gerard, who have helped through the process of making the game Frankrit Eats Meat (and another abandoned game Desare). Both Cameron and Gerard have their own commitments and goals to achieve in life, as such J. Games Entertainment will be handled solely by Jay R. in the long term. Despite both of them going their separate ways to make their own mark in History, they will always be a part of the foundation that this Brand has built upon. Our goal is to provide a simple yet highly engaging, relying heavily on each game's unique replay factor, gaming experience for everyone.